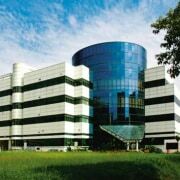 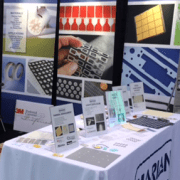 Uncategorized Archives - Marian, Inc.
What Makes an Environmentally Friendly Die Cutter? 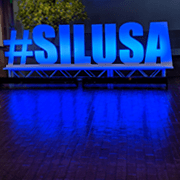 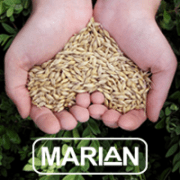 With an increased emphasis on businesses reducing carbon footprint in their daily operations, working with environmentally sound organizations has become increasingly attractive to customers. 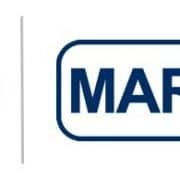 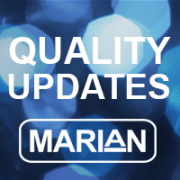 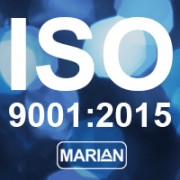 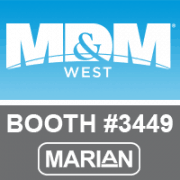 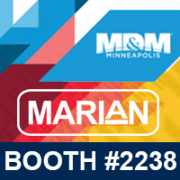 As an ISO 14001:2015 certified company, Marian is recognized as an environmentally friendly die cutter, but what does that mean for you when working with us? 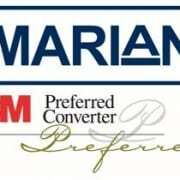 http://www.marianinc.com/wp-content/uploads/2018/10/MarianEnvironmentallyFriendly.png 200 200 Lynn Zeheralis http://www.marianinc.com/wp-content/uploads/2018/03/Website-Logo-032018-01-300x138.png Lynn Zeheralis2018-10-01 14:09:192018-10-01 16:47:15Your Environmentally Friendly Die Cutter - Marian Inc.